News Revamped Manure Link website now LIVE! Revamped Manure Link website now LIVE! Spring is just around the corner! For horse and livestock owners it is time to start finding uses for your composted manure that has been accumulating all Winter, and for gardeners and landscapers it is time to start looking for composted manure. Luckily there is a service that provides a platform for both. We are excited to announce the launch of our new and improved manure management website, ManureLink.com. Manure Link provides an outlet for composted manure by connecting manure producers to those who are seeking a natural fertilizer and soil amendment. Make an advertisement for available composted manure or contact a manure producer to obtain some. The website also connects you to the regional Manure Maven network which is a group of experts who are available for contact to give advice and provide general information to those in need. Some of our Mavens offer manure management workshops as well as site consultations to help you better the practices on your land. 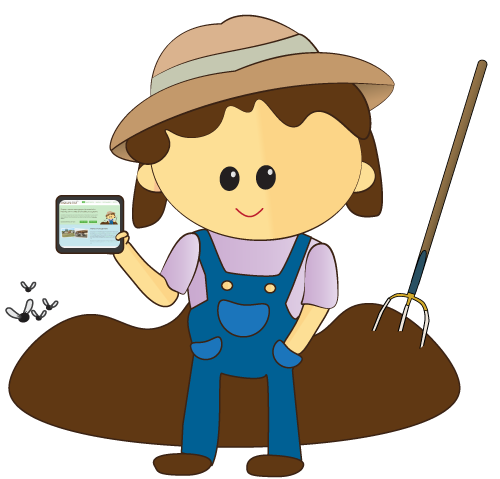 Visit the website today to connect with your local Maven or to access the Manure Link service!